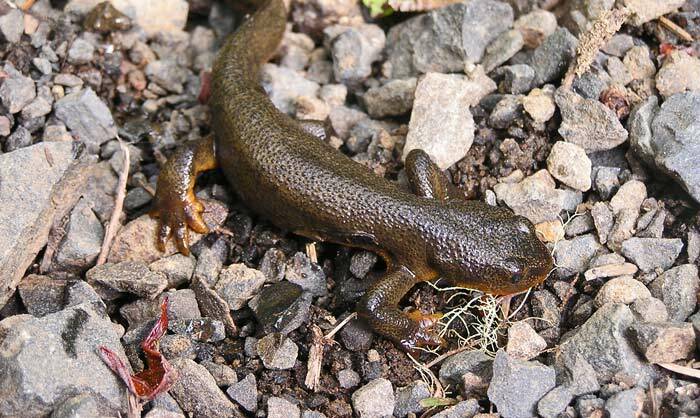 Newts are extremely toxic, and this provides a great deal of protection against predators. The main predator for newts is the garden snake, but some species of fish, foxes and herons also eat newts. In general, the older the newt, the less predators it has since it is more toxic than baby newts. One of the most toxic species of newts, the Taricha newt, is known to only be able to be eaten by the garter snake as it is too poisonous for any other predators. The skin secretions produced by newts are its main defensive tactic, but newts can also ward off predators with aggressive displays and making use of hiding places in the environment.